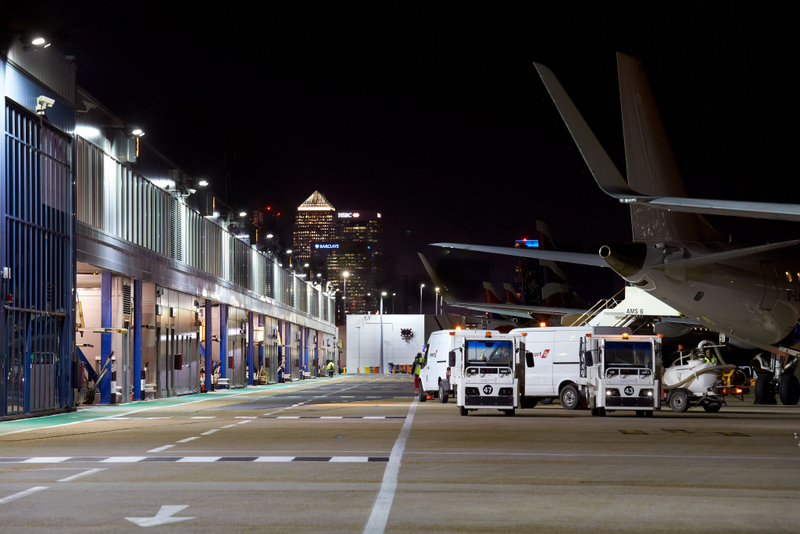 London City Airport is undergoing a transformation of the passenger experience, which includes expansion, and improvement of the terminal building. 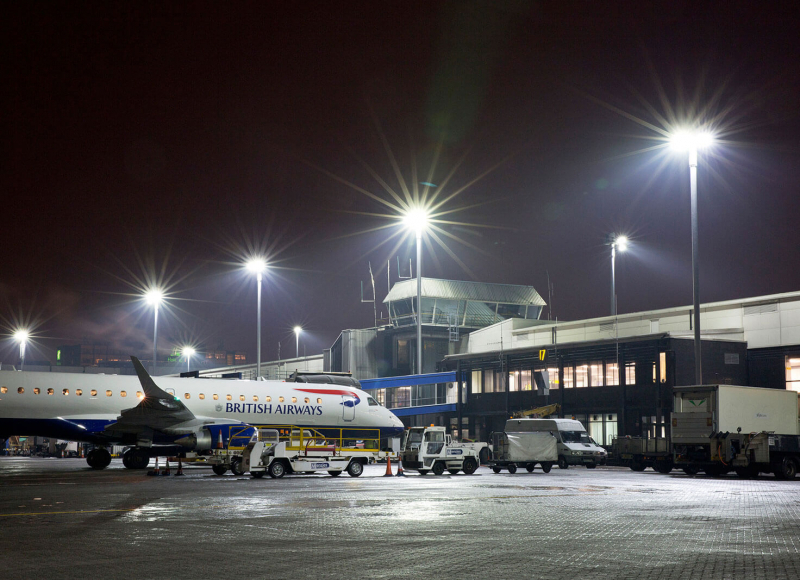 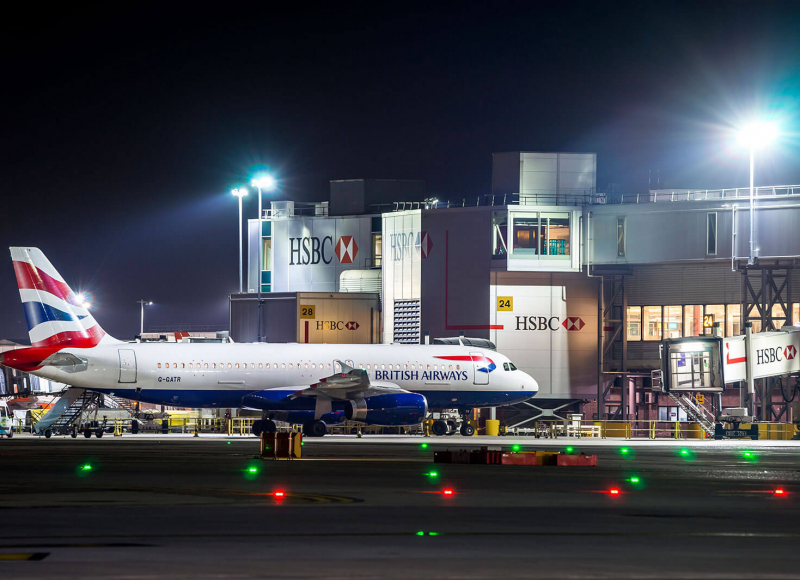 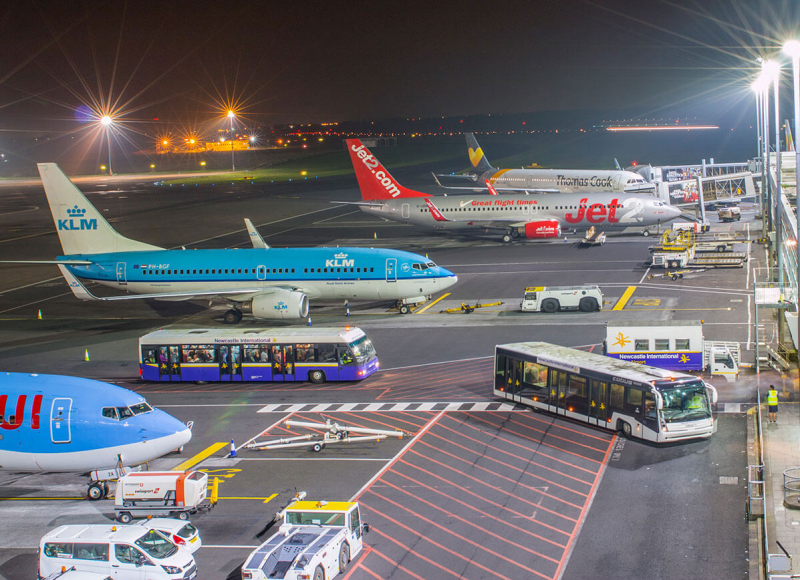 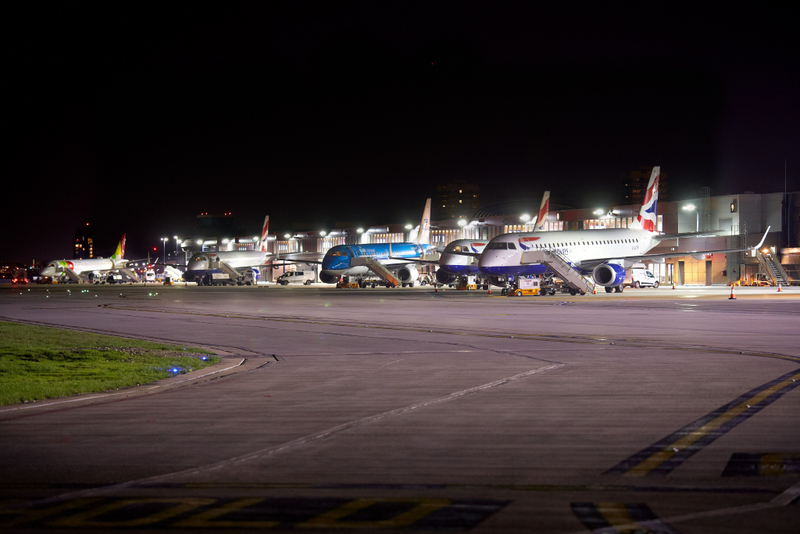 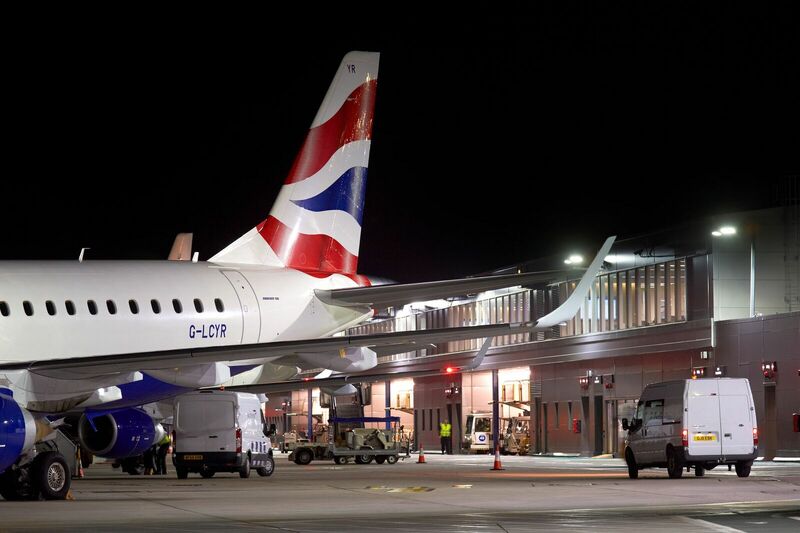 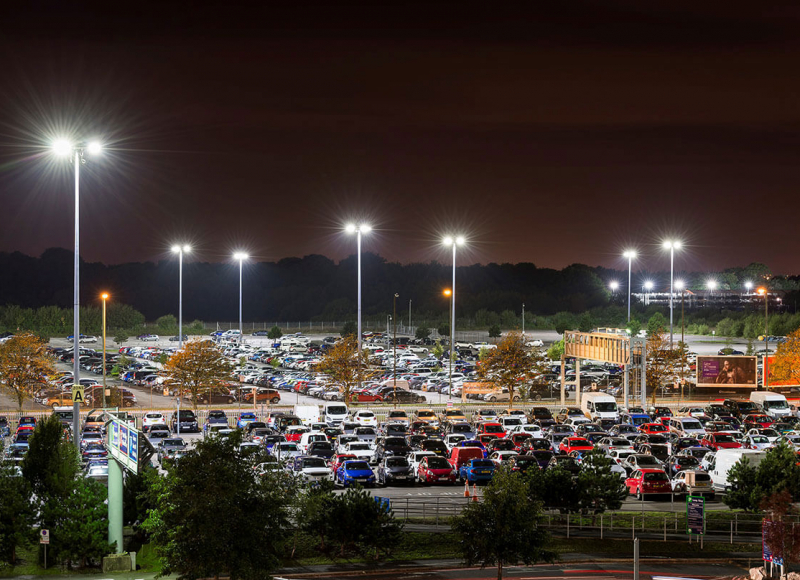 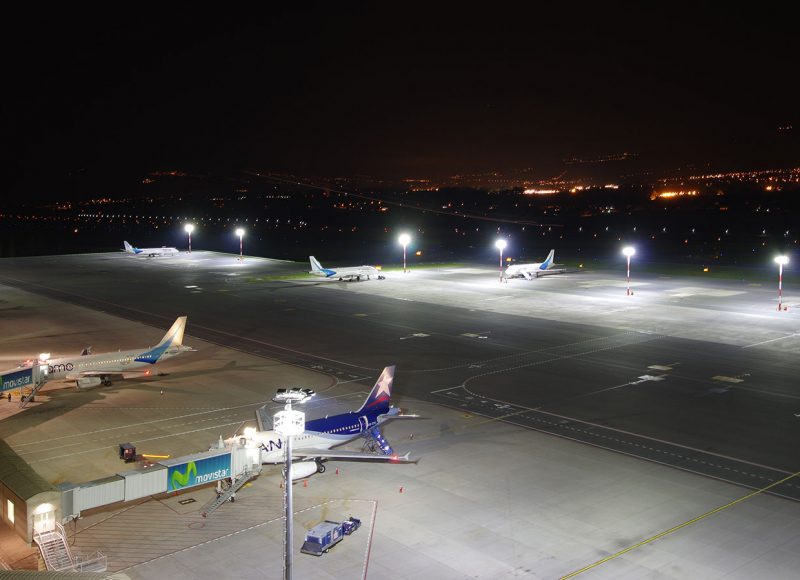 As part of this process, LCY wanted to renew the building mounted apron floodlighting to take advantage of new developments in LED technology. 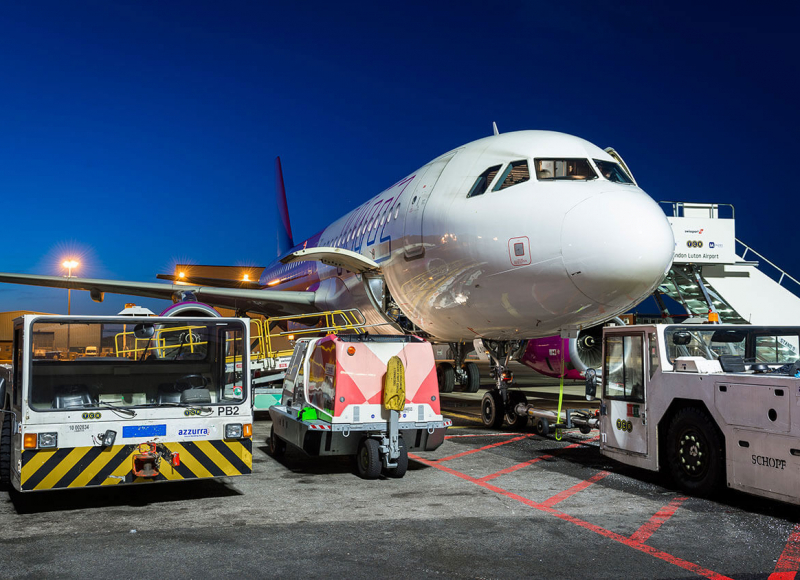 Midstream was asked to deliver a solution that gave maximum illumination on the PIPO Apron and under the aircraft wings with minimal glare to pilots. 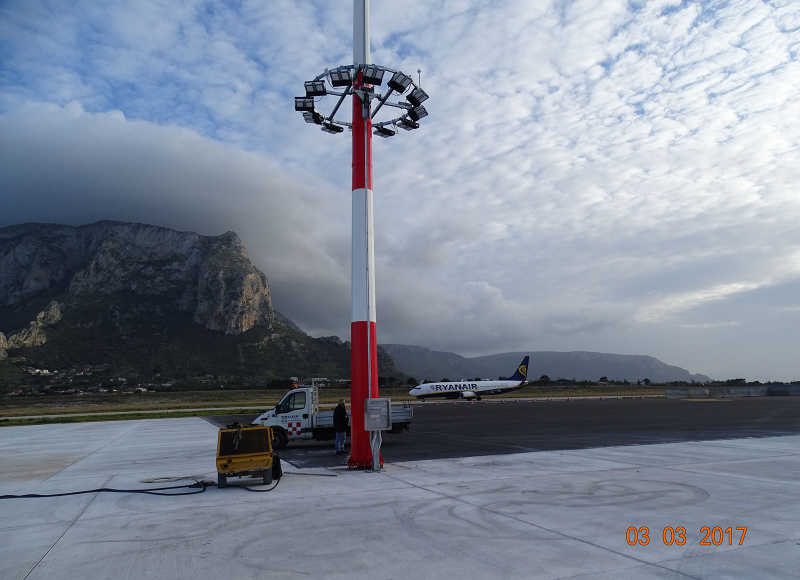 Thanks to our unique and proprietary optic system, the Titan 320 was installed with minimal tilting at 8m height on the terminal building. 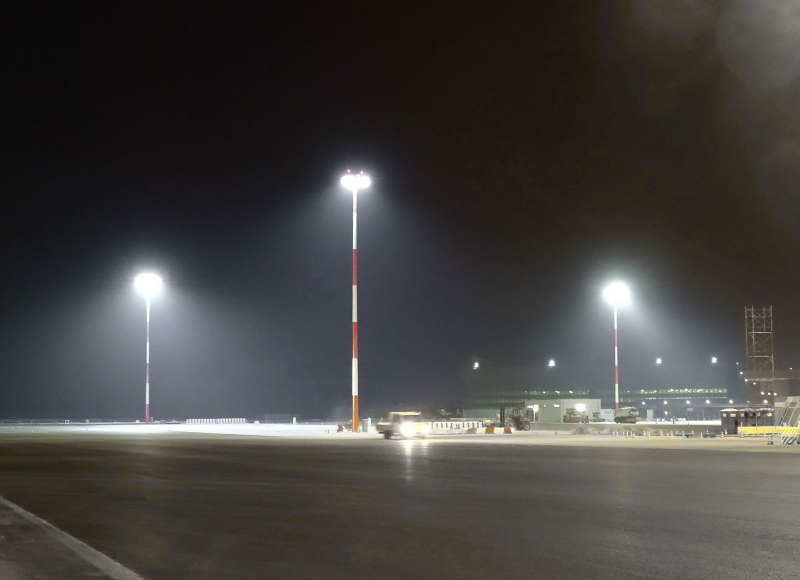 The feedback from Pilots and Ground Staff shows that the lighting levels have been improved with significant decrease in glare levels.